Meet Tashina Fritz! 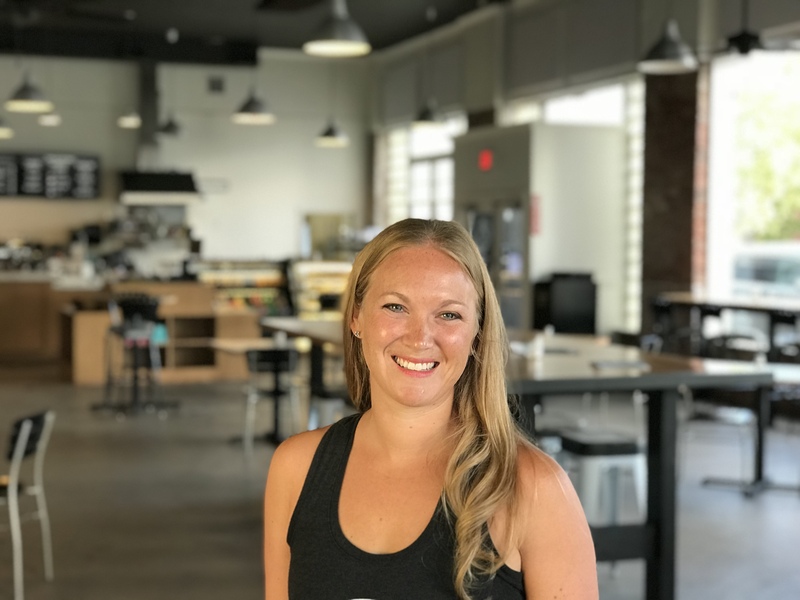 Tashina runs a fitness group for women called Fit For Mom, that gets moms out and active, alone or with their children. She earned her undergrad in Health Science at Lee University and her Masters of Education in Biology at Northern Arizona University. Tashina and her husband, Aaron, have three daughters of their own and they love Hall County! We want to thank Tashina Fritz for taking the time to sit and tell us about her life and love for Hall County.